Perfect for women who need extra room and superior support. The Aetrex Mary Jane Brown Stretch is a stretchable mary jane. Because of the soft four-way stretch material of the upper, many women who suffer from bunions, hammer toes, and corns have been able to wear this shoe and live and walk in comfort every day of the week. A soft padded heel collar helps reduce heel slippage. The firm heel counter stabilizes the heel and better controls the rear foot. A one-strap closure will also help secure the foot inside the shoe. 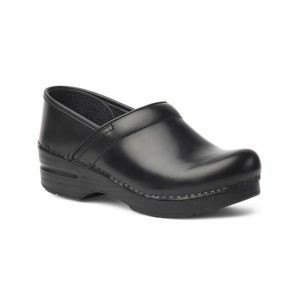 The footbed is removable which makes the Aetrex Helen orthotic friendly.